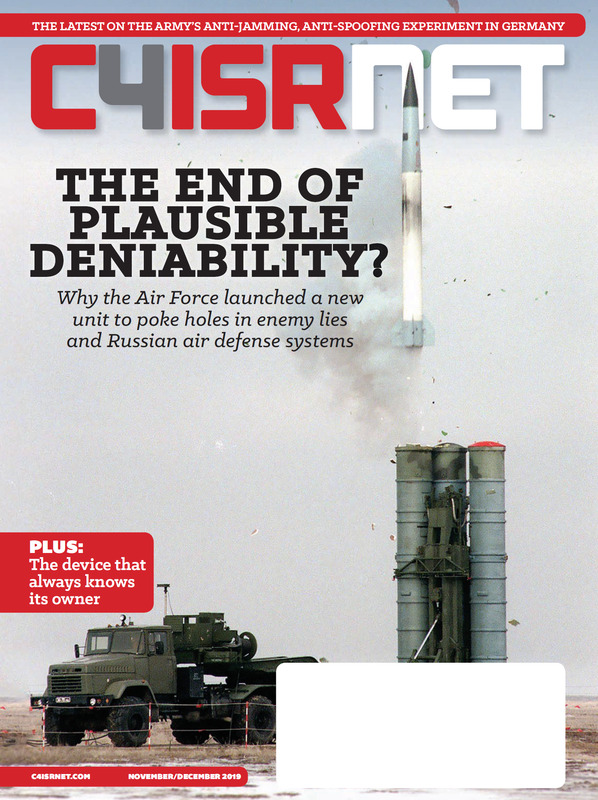 The Army wants to better understand the emerging technology scene and learn how to purchase the right equipment to stay ahead of nations such as Russia and China. 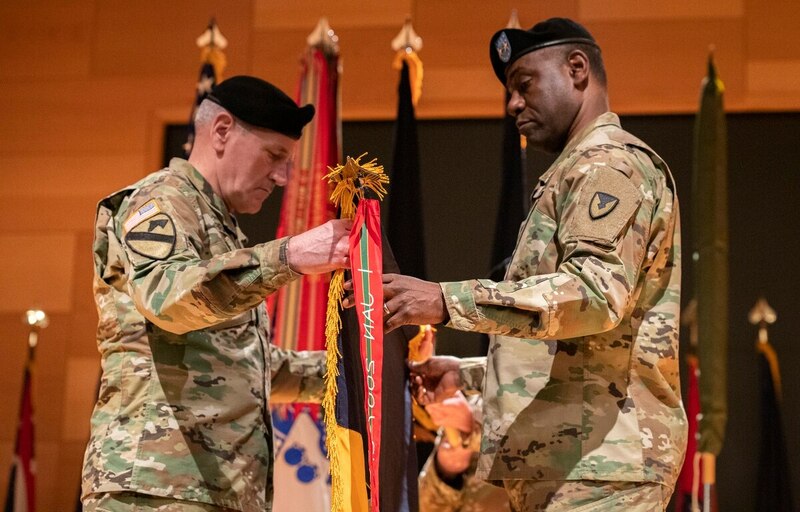 "The U.S. Army Combat Capabilities Development Command is an essential, if not, [in] my opinion, the most essential organization within this new framework,” Gen. Gus Perna, commander of Materiel Command, said during the Jan. 30 transfer of authority ceremony at Aberdeen Proving Ground. The Army is paring its research and development command with requirements developers to accelerate its speed in deploying new capabilities..